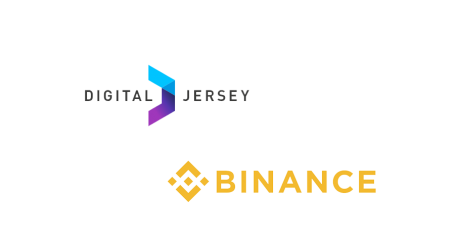 Popular cryptocurrency exchange Binance, announced today a new platform to buy crypto to support adoption of cryptocurrency use in Australia. 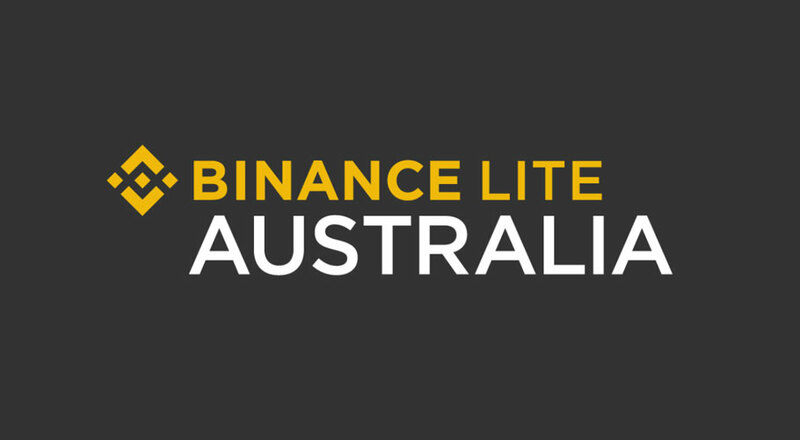 The launch of Binance Lite Australia marks Binance’s first fiat gateway on the continent, and provides a secure and reliable cash-to-bitcoin brokerage service through a network of 1,300+ supported Newsagents across Australia. 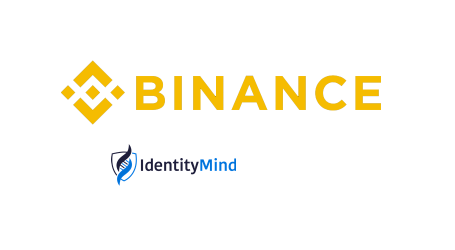 Upon account verification, Binance Lite Australia users can place an order online and successfully deposit cash at the nearest Newsagent store, to receive crypto within minutes. 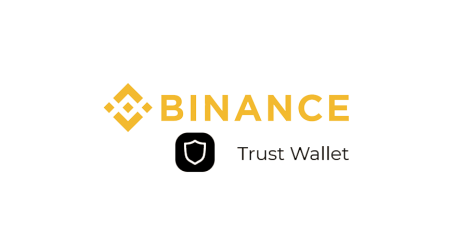 Binance Lite Australia is simple and easy to use, and its state-of-the-art order processing technology guarantees maximum security.